Whats in a name? Everything! Keeping your Monte Carlo in good shape both inside and outside is important and keeping your emblems looking like new is a great way to help keep appearances up. Whether you have an Ls, lt & ltz or SS, we have the emblems you need to make your Monte Carlo look like new. 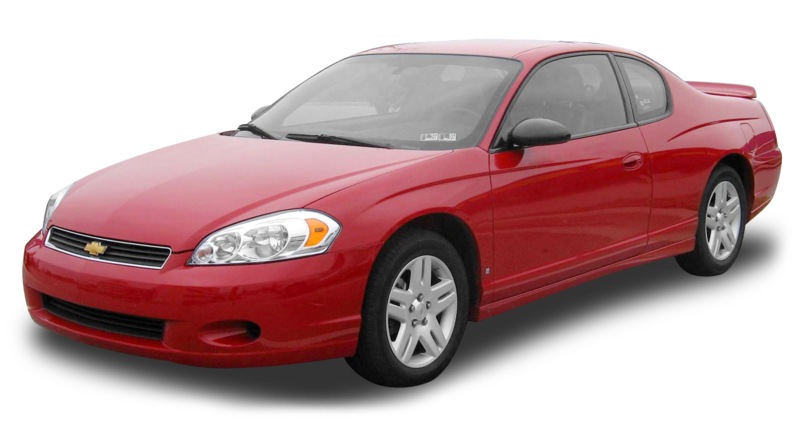 Whether you are working on a 1997 or a 2007, find the parts you need here at GM-Car-Parts.com. We carry OEM genuine GM emblems for your Chevy Monte Carlo. In addition to emblems, we also carry all the genuine GM Parts and accessories available for your Monte Carlo. Keep your Monte Carlo looking and running like new with genuine GM OEM parts at wholesale prices from GM-Car-Parts.com. Include your VIN when placing your order and let us help ensure you have the part or accessory you need for your car, truck or SUV. Orders ship within 24 to 48 hours and arrive withing 2 to 5 business days. First introduced in 1970, this good all around vehicle has marketed as many things from personal luxury coup to muscle car and for this reason, has much to choose from when it comes to parts and accessories. Whether you are planning on upgrading your exhaust or customizing your interior features from bumper to bumper, we have the genuine OEM parts you need. Take care of your Monte Carlo by getting only the best parts and accessories for GM-Car-Parts.com. Accessories for your Chevrolet Monte Carlo. No matter if your Chevy Monte Carlo is a LS, LT, or SS we have the GM Genuine accessories this is the place for you. We have freight shipping available if you need larger parts such as body parts. We stock thousands of parts in our warehouse and are able to send out most orders within a day or two and for less than dealer prices. Be confident that you are getting the right part for the right price for your vehicle when you order from GM-Car-Parts.com.